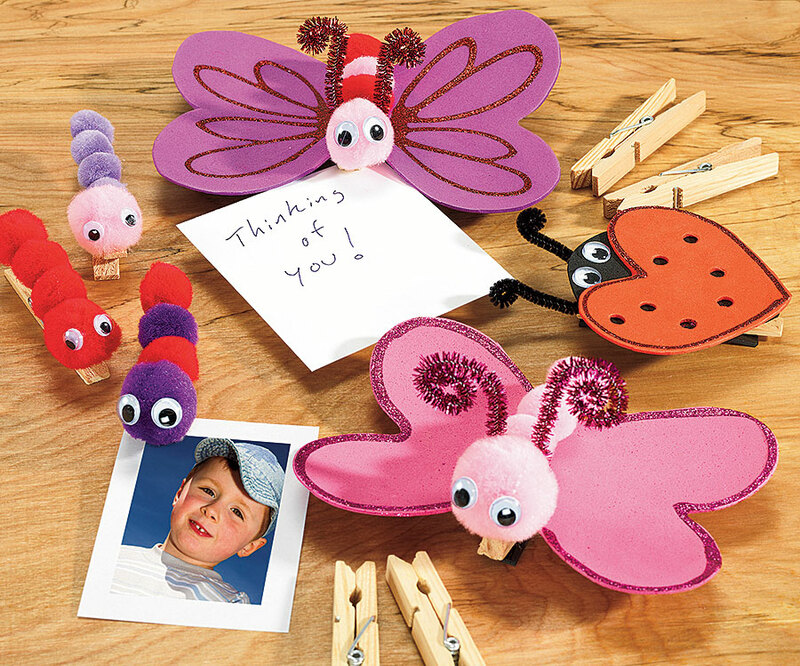 A charming way to deliver words of love! 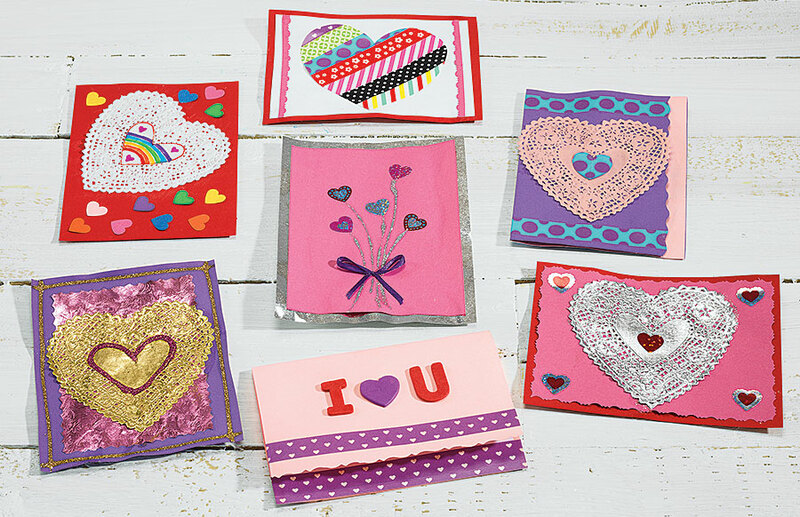 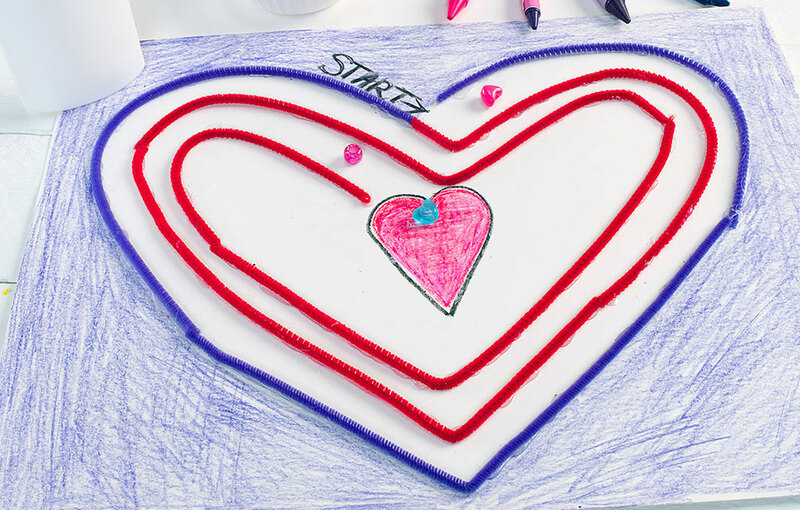 Crafty, personalized cards to give to loved ones on Valentine’s Day. 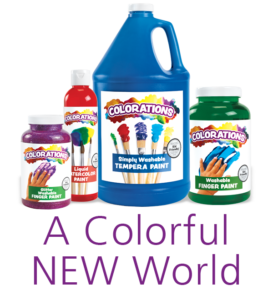 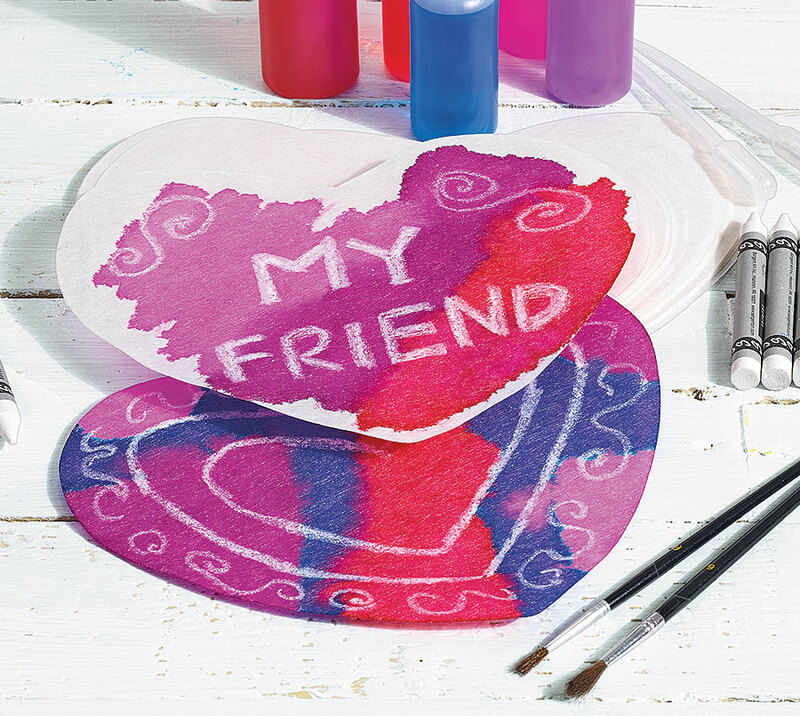 Reveal special messages and unique designs with this engaging watercolor technique. 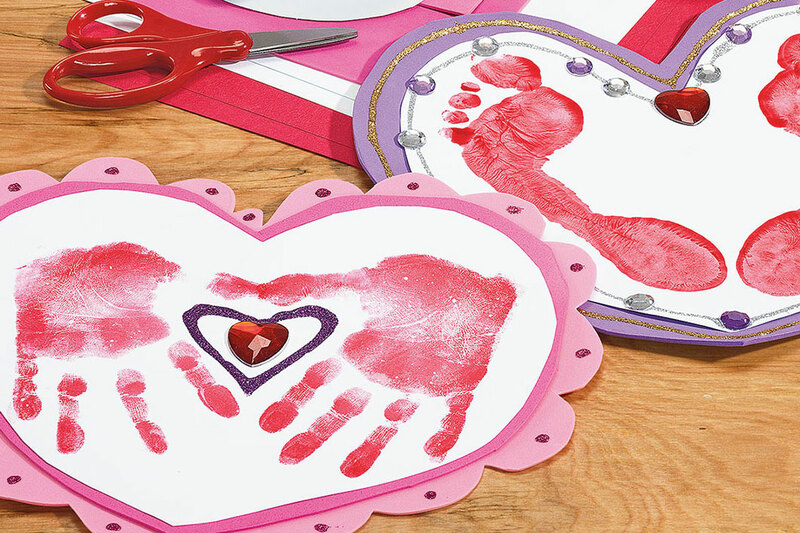 A memorable Valentine’s Day gift that parents will cherish for years to come! 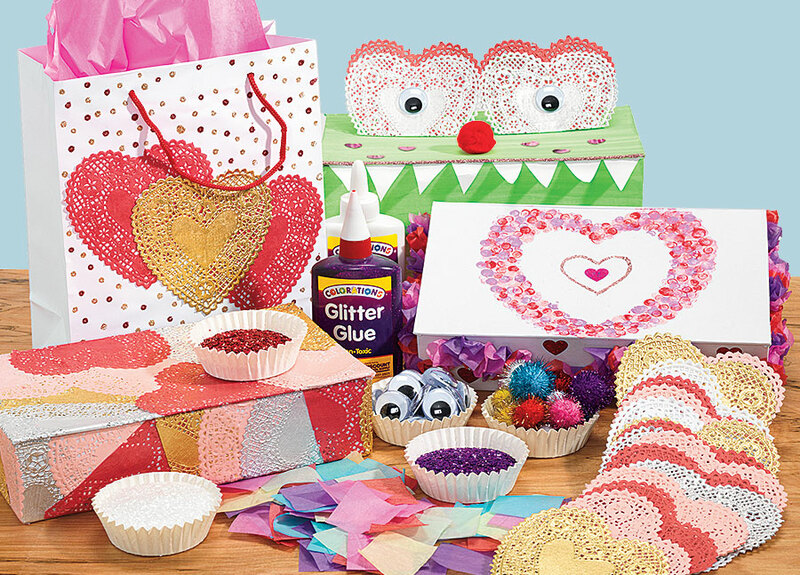 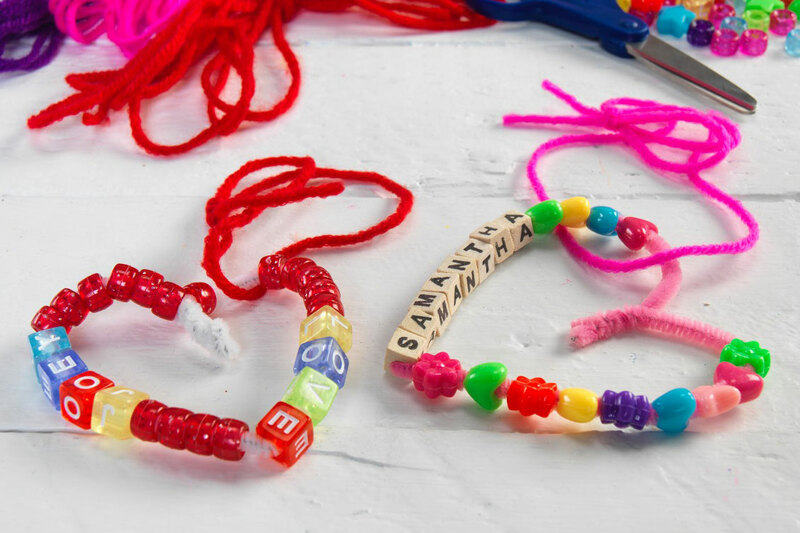 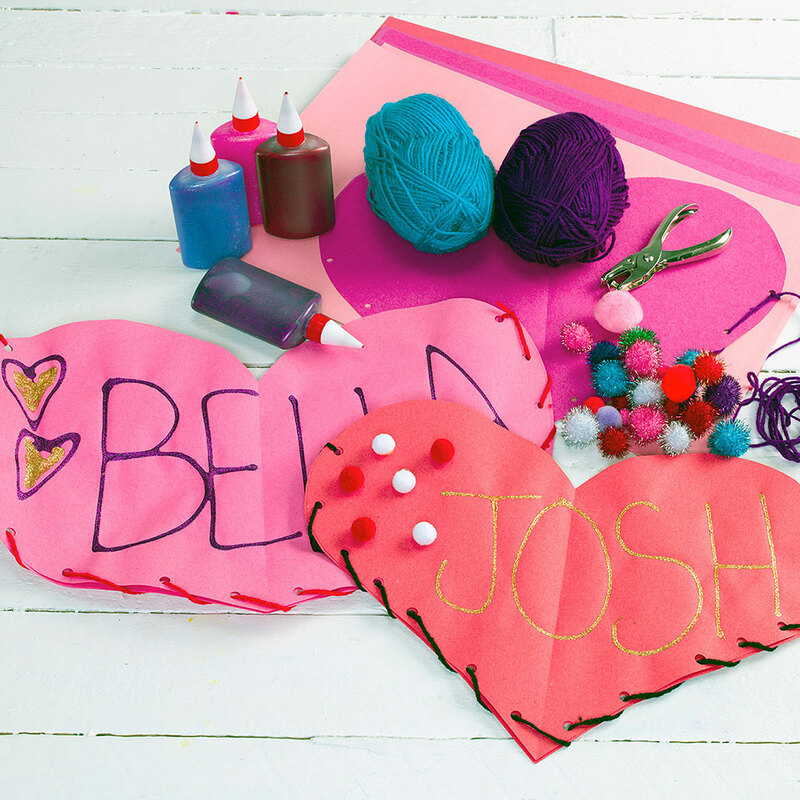 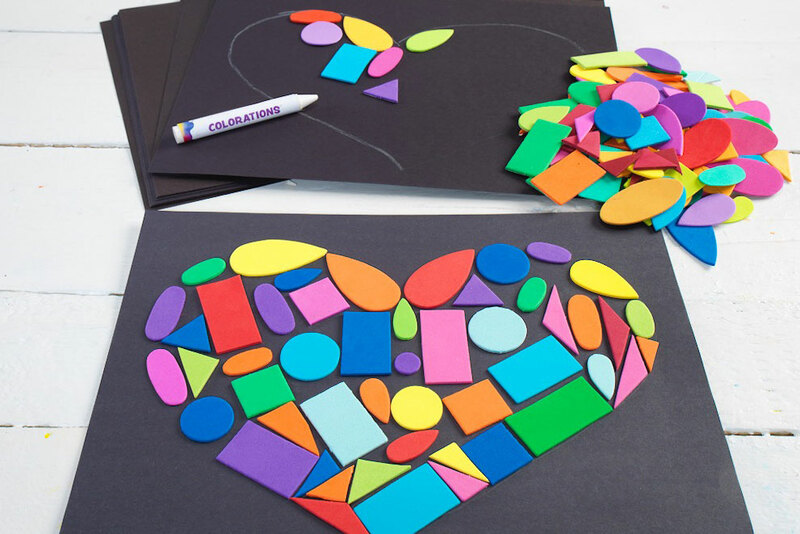 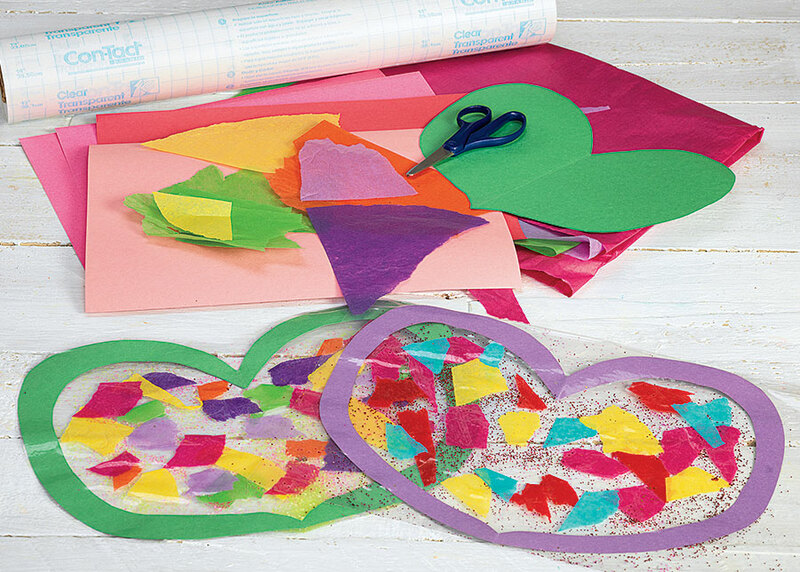 Make a special box or bag to collect valentines!